We can boost your wireless network performance. At DMS Services Inc.,we will provide you with proactive monitoring and management of your wireless local area networks (WLANs) and Radio networks. From the wireless network core infrastructure to security, we make sure problems are detected before they affect your service and determine and implement ways to enhance your wireless network performance. Do you want to boost productivity and encourage information sharing in your business? 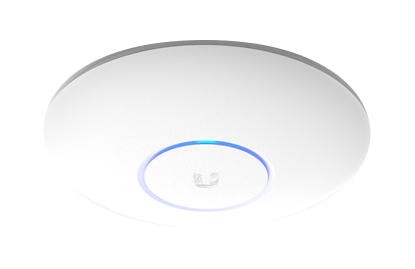 With a wireless access point, network users can access networks without any physical wires! It also allows for remote access and configuration changes. And thanks to technology advancements, wireless speeds now compete with the speeds of a wired connection! Do you use a type of software that requires all computers/devices to be connected within the same network but not the same building? DMS has been providing wireless radio links to customers for over 15 years. We have the knowledge and expertise to connect your networks together. We sell, support and install Microwave radio towers. We have tools and equipment to test wireless shots before you invest your money to be sure that you will have adequate signal strengths, with minimal packet loss. 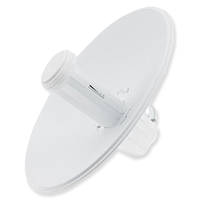 Do you have a remote location where cabled/DSL internet is not an option? We are a proud reseller/installer of Microhard Systems. As long as the location has cellular 3g/4g coverage we can provide internet for your business. We carry the latest industrial strength 4G LTE Cellular gateways which uses the ultra-fast 4G/LTE network infrastructure. Please contact our sales department for a quote.